Corn chowder is a thick cream-based soup or chowder. It is similar to New England clam chowder, with corn used in place of or substituted for clams in the recipe. 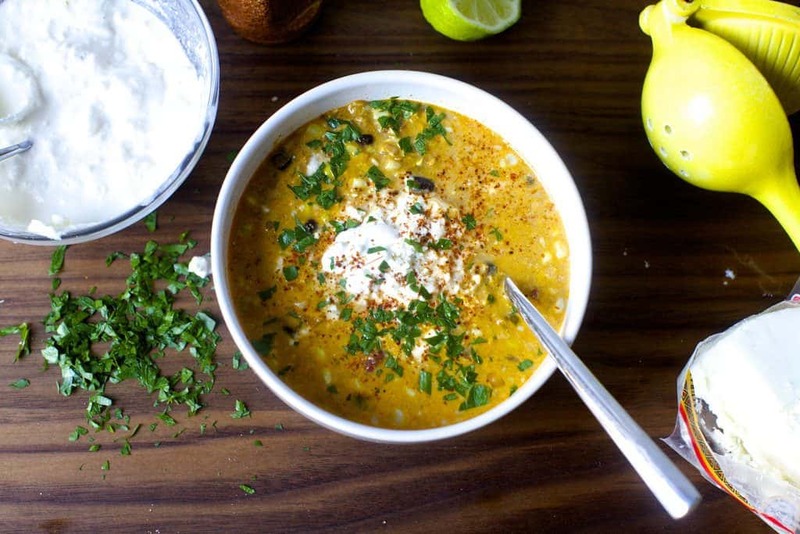 In the United States, recipes for corn chowder soup date back to as early as 1884. Brown pork or bacon after dicing. This corn chowder soup recipe was written by Crispin Gilbert and compliments of a cookbook by the Cuthbert United Methodist Church.